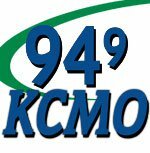 Listen to Casey Kasem on Sunday Mornings! 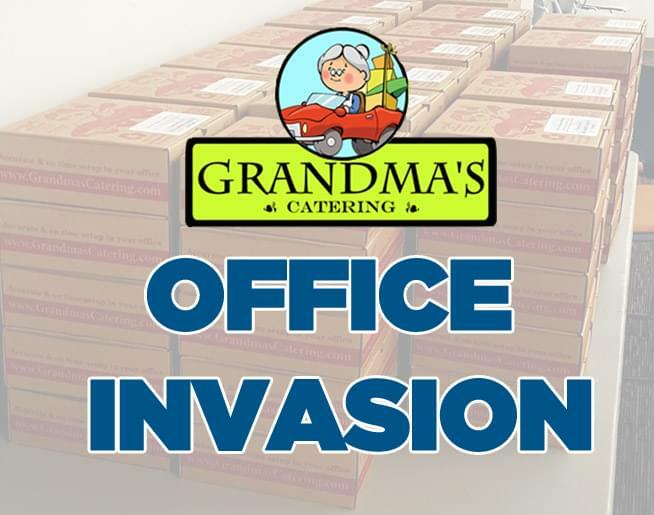 Grandma’s Office Invasion – Enter to WIN lunch for 20! Tell us WHY we should INVADE your office for lunch and you could be the office hero! Enter to win lunch for 20 for your office from Grandma’s Office Catering! TWO Winners a month will be chosen and have LUNCH delivered TO your Office from Grandma’s Catering! CLICK HERE TO ENTER NOW!